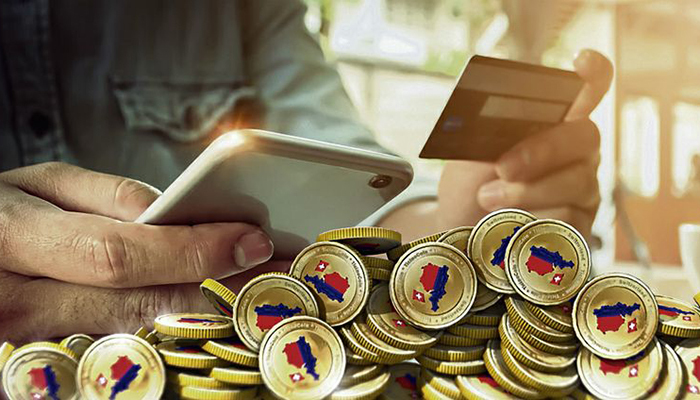 According to Finextra, the southernmost canton of Switzerland, Ticino, is going to launch its own digital currency for everyday use – Ticinocoin. Its pilot phase was completed last week. The currency will lower cost of transactions and speed up financial operations. Tokens will be equivalent to Swiss francs and freely converted. Though, the national regulator’s permission will be required. It is not the first local cryptocurrency in Switzerland, reports the information source. Similar projects have already been launched in Geneva and Lausanne. Moreover, the local digital currency is to appear in one more canton – Valais.